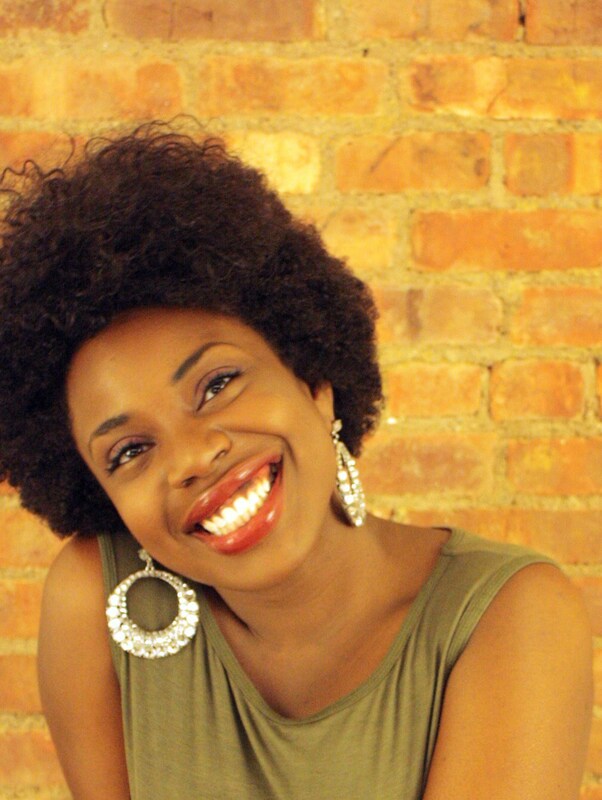 Melanie Charles, a young energetic vocalist from NYC, combines the warm sultry sounds of Ella Fitzgerald, Nina Simone, Sade and Erykah Badu, in a mixed repertoire that spans theirs and goes beyond. Her voice is powerful yet restrained; her phrasing is natural yet captivatingly unique and mesmerizing. She makes each song her own.